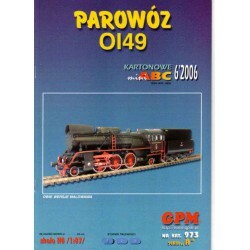 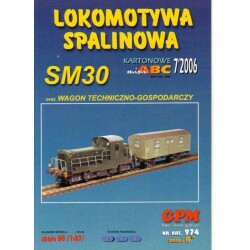 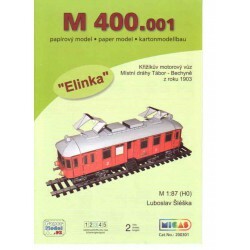 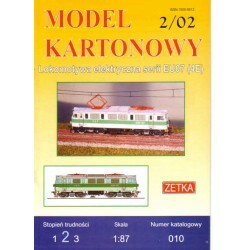 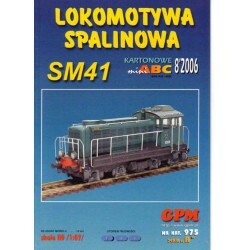 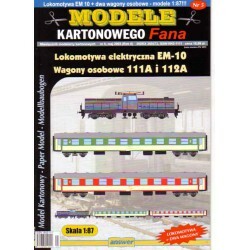 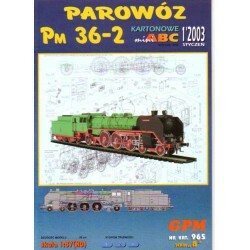 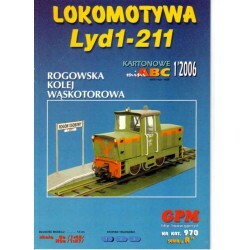 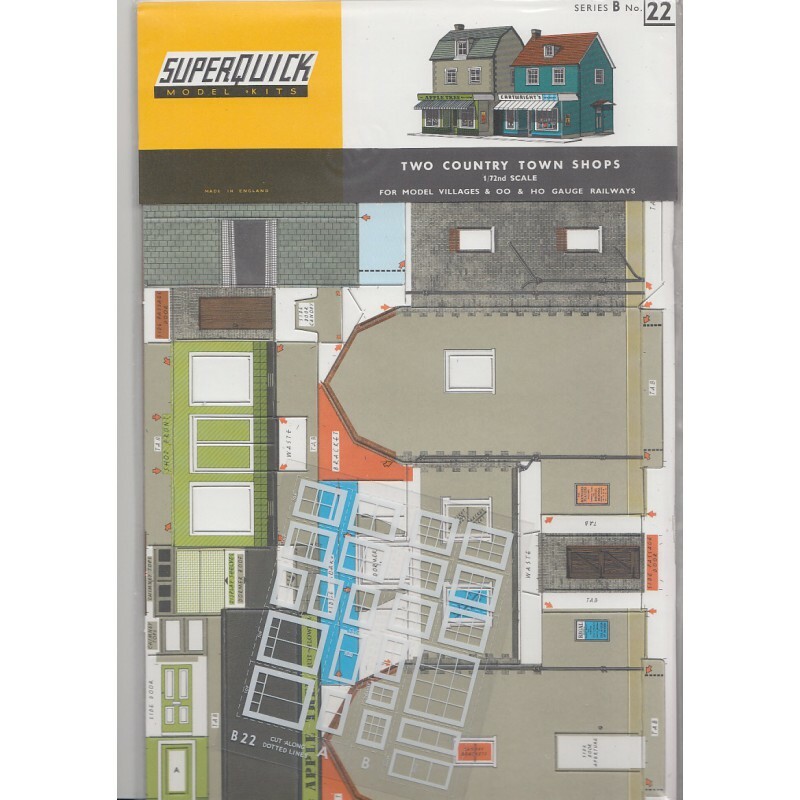 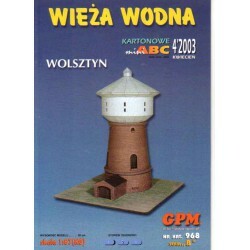 Inicio > Modelismo ferroviario>Country Town Shops - 1/72 OO/HO, Superquick. 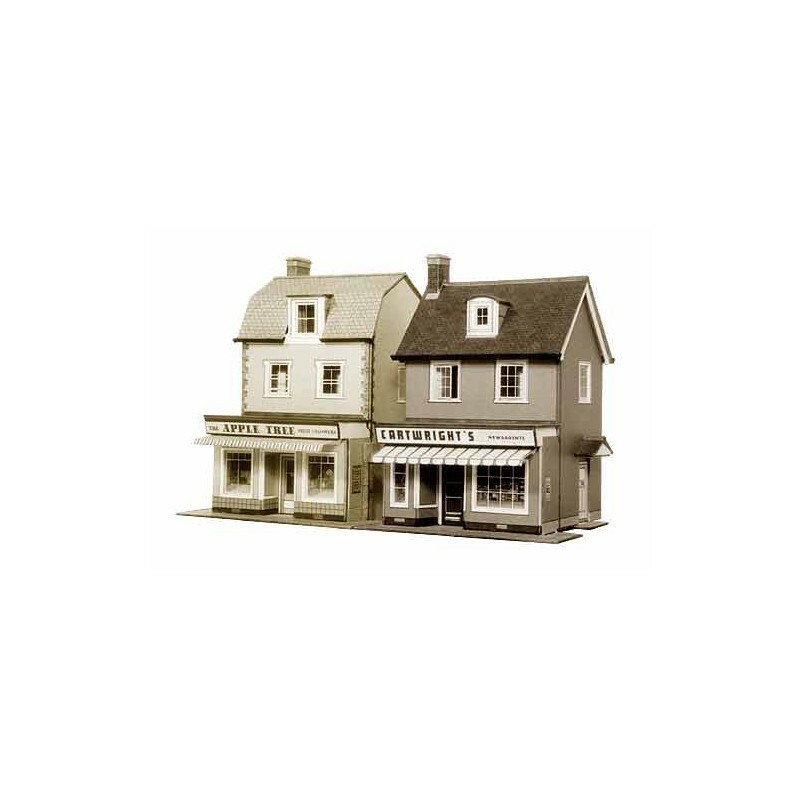 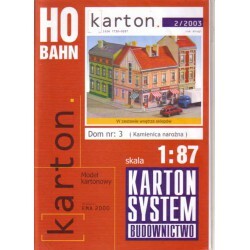 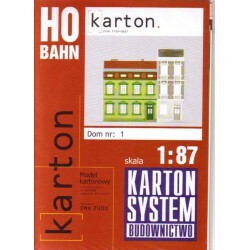 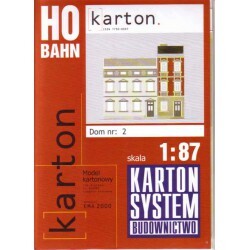 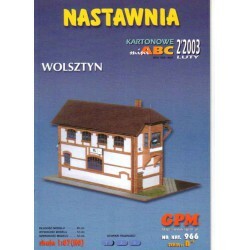 Nombre: Country Town Shops - 1/72 OO/HO, Superquick. 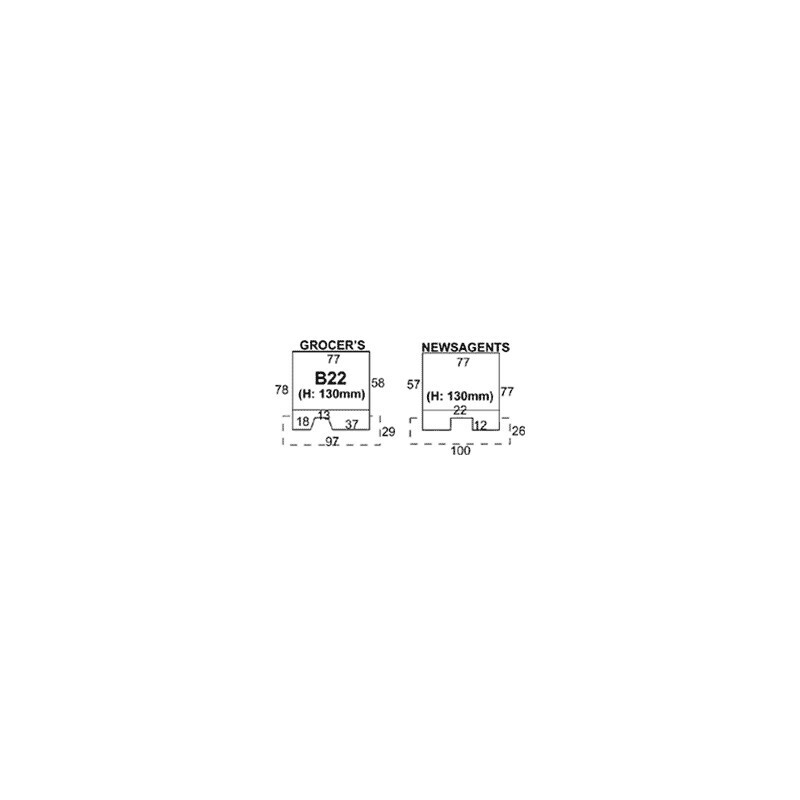 Otros: Precortado. 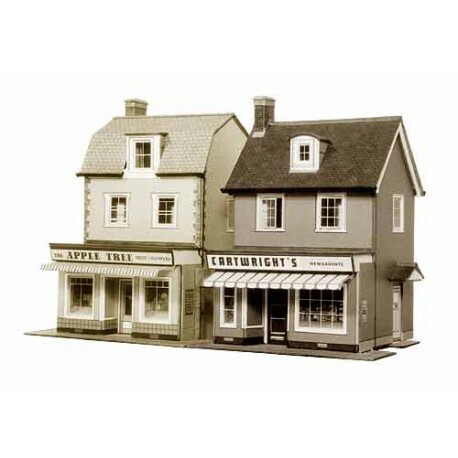 Self explanatory really, this kit comprises of two shop buildings in the style of ones found in a shopping arcade of the 1940s.